Thank you for visiting the website of Westminster Orthodox Presbyterian Church, a member congregation of a denomination of Bible-believing Presbyterians. The OPC is committed to the Reformed faith, sometimes known as Calvinism. We have a clear statement of what we believe the Bible teaches in our Westminster Confession of Faith. 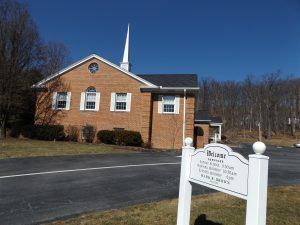 By the grace of God in Jesus Christ, Westminster Presbyterian Church exists to bring glory to the Triune God of the Bible by worshipping Him, equipping believers, and making disciples in Blair County, Central Pennsylvania and throughout the world in obedience to the Holy Scriptures and informed by the Westminster Standards. 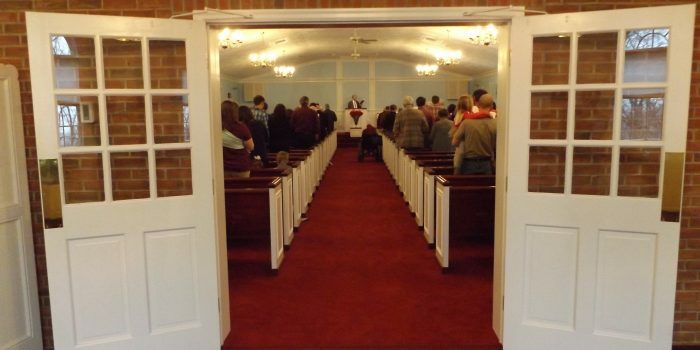 Our services focus on the reading and preaching of God’s Word, the praise of His name in reverent Psalms and hymns, and prayers for the needs and concerns of the congregation. There is a simplicity and plainness to our worship services. Our desire is to worship God with reverence and awe in spirit and in truth. We emphasize Bible study so that we may believe and do what God requires of us.